It is a well-known fact that YouTube is a very effective tool that should be part and parcel of every online marketing strategy. While it provides a number of branding opportunities, it’s also excellent for sales generation. If you harness YouTube ad strategy in the right manner, it can easily prove to be one of the best growth channels for your small business. 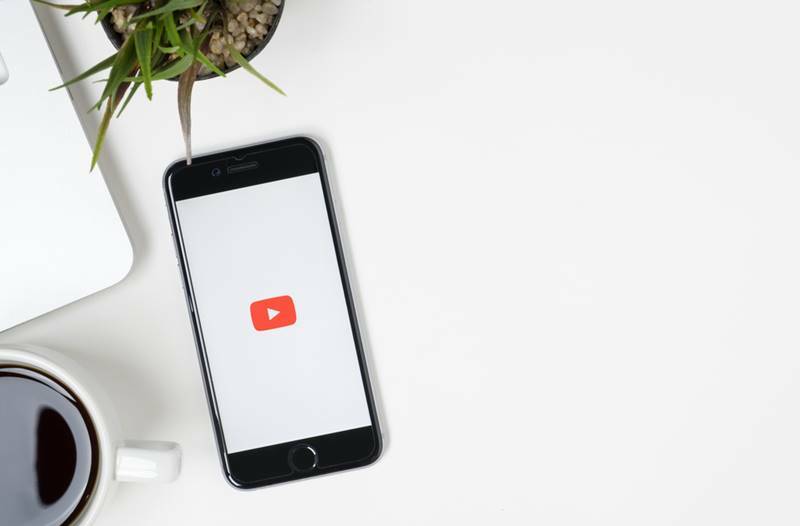 While YouTube ads are rising in popularity, there are a number of businesses that still shy away from it; this is primarily because it involves a slightly higher level of monetary and time investment. When Facebook and Google Adwords were first launched, the businesses that incorporated these into their online marketing strategy, took advantage of the less stringent rules and lower costs, which resulted in more sales and profits. However, YouTube is the next big thing and if you missed out on using FB and Google Adwords, you can now start cashing in by using YouTube instead. These are the 5-second, skippable advertisements that which show up when a user is watching any YouTube video. Many business owners complain that YouTube isn’t effective; but if you dig a little deeper, you will find that they don’t use in-stream ads because they think it’s an utter waste of money. The fact is that if your aim is to make more sales, these are some of the most effective ads you can play. They are an excellent way to run branding exercises. Be crisp and clear with the message you want to get to your audience. Today, the average attention span is about nine seconds and that’s all the time you have to catch their attention. Have a great story and narrate it well; that is a great way to connect with your viewers. The YouTube ad tool has certain dashboard metrics added. While the standard ones aren’t too great, you can make these more insightful. You can add various useful columns such as View Rate, Lost Impression Share and more; this will help you make more meaningful analyses. This is probably one of the biggest mistakes YouTube Ads users make – they just don’t persist. You need to be patient and can’t expect results overnight. If you have started out with a certain YouTube ad test budget and see that things are progressing in the right direction (but a little too slowly), don’t give up. Once you have tested the channel and seen that it has the potential to be viable, you should persist and plan a stronger YouTube ad strategy. For excellent results-driven online marketing strategies, responsive web design, custom or template sites, sales process support, CRM automation and feel free to connect with Digital Canteen at this number – 02 9025 4304. 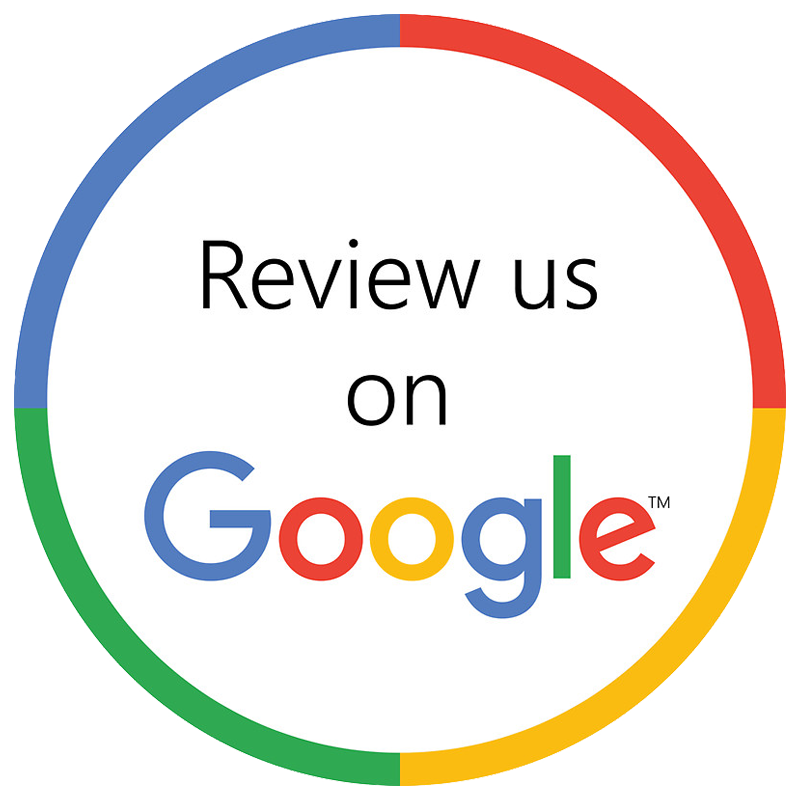 You can also send us your project details and requirements via this online form and our experts will call you shortly to discuss your project details.